Ms. Riksheim’s winning submission, When Prevailing Wages Do Not Prevail: The Davis-Bacon Act in the Context of Public-Private Partnerships after CityCenterDC, dissects Department of Labor guidance on federal wage rates’ application to public-private developments. The paper offers considerations for government entities and contractors to ensure compliance with federal construction labor laws – – particularly after the seminal decision of the D.C. Circuit Court of Appeals in CityCenterDC. Her paper will be published in the national construction law publication, The Construction Lawyer, in 2018. 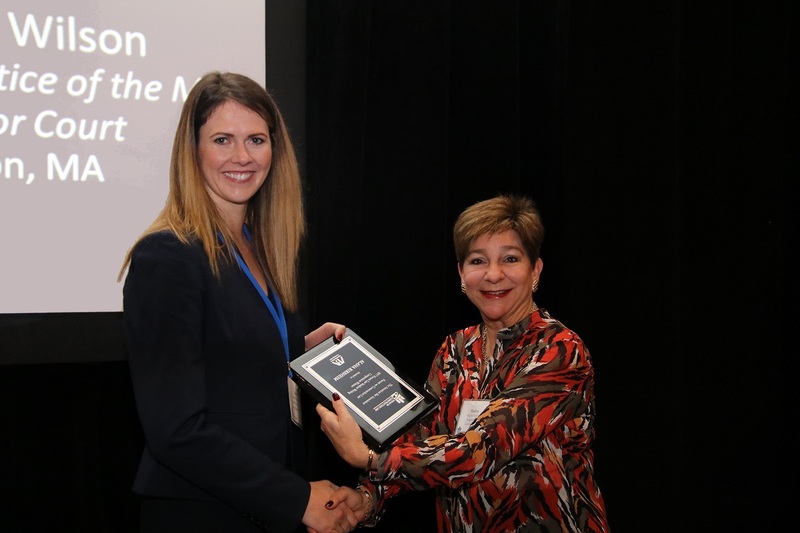 Ms. Riksheim received her award in Boston, Massachusetts, at the fall meeting of the ABA Construction Forum. The meeting boasted the largest-ever attendance of construction lawyers from across the country.